This Home Will Fool You. Looks ordinary on the outside. But wait till you open the door. 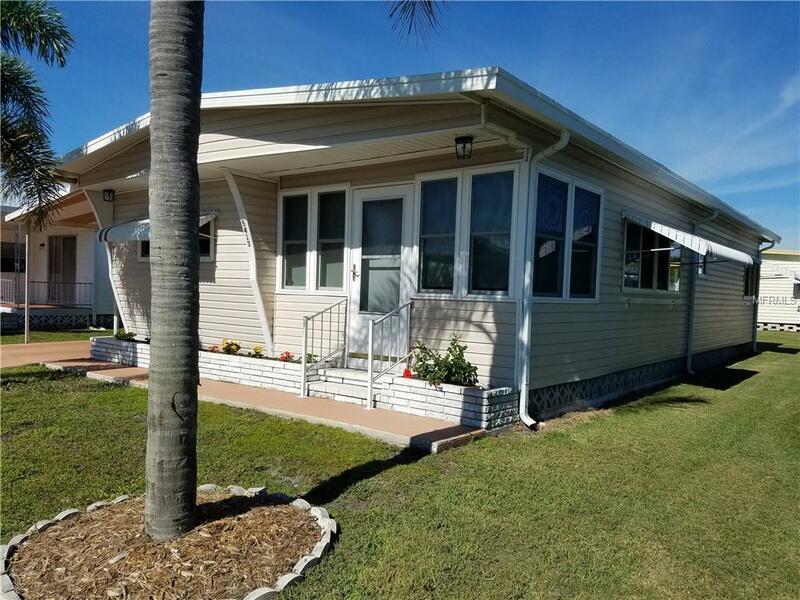 You are greeted by a totally remodeled and updated home. 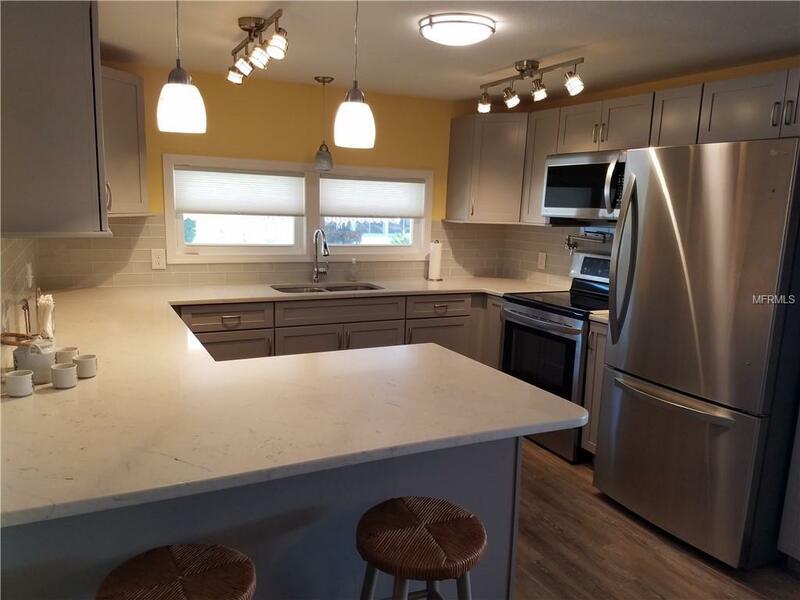 From Quartz Counter Tops and Glass Subway Tile Back Splash to the fully tiled showers and tub areas you will see the care and dedication to excellence in this home. 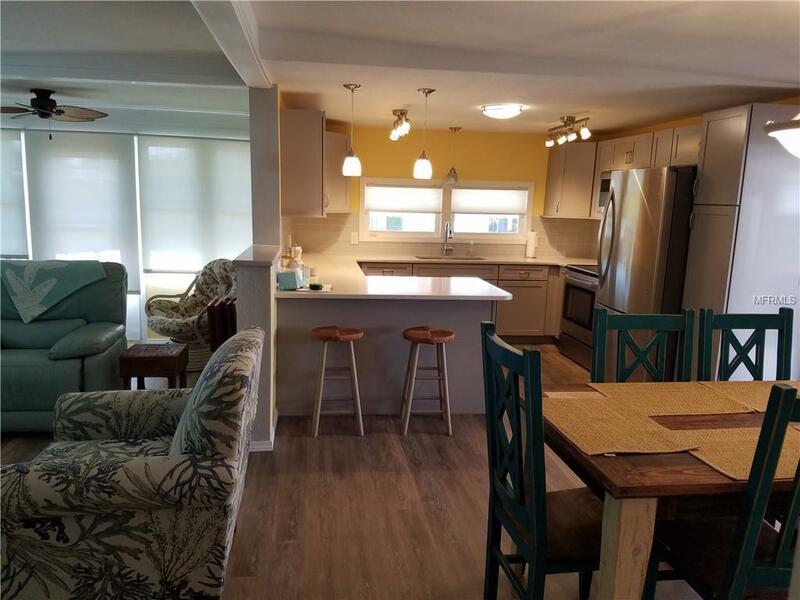 The kitchen features Kraft Maid cabinets with soft close doors and drawers with LG Stainless Appliances including the Convection Oven you've always wanted. 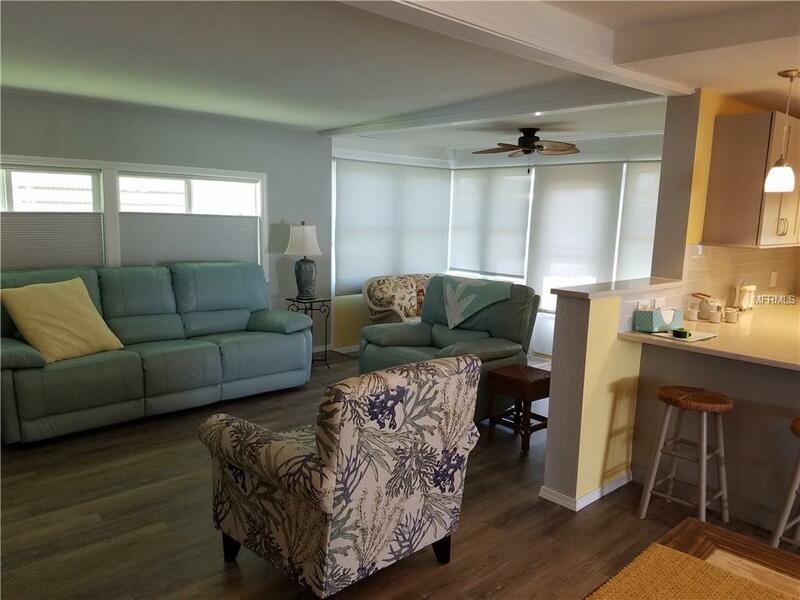 This TURN KEY Furnished home has the Open Floor Plan that invites you to relax with friends and family. The extended carport has room for 2 cars with ease and still have room for an outside table and chairs. The AC was installed in 2016 as well as all of the updates so there is no worry about the age of the home. Sit back and Relax in Chateau Village around the pool or Shuffle Board Courts. Chateau Village has a long history of great management and a strong HOA Board. Just what you want in your community.